A nine-year-old Texas boy who had been missing for more than a year has been found safe in Florida with his father. 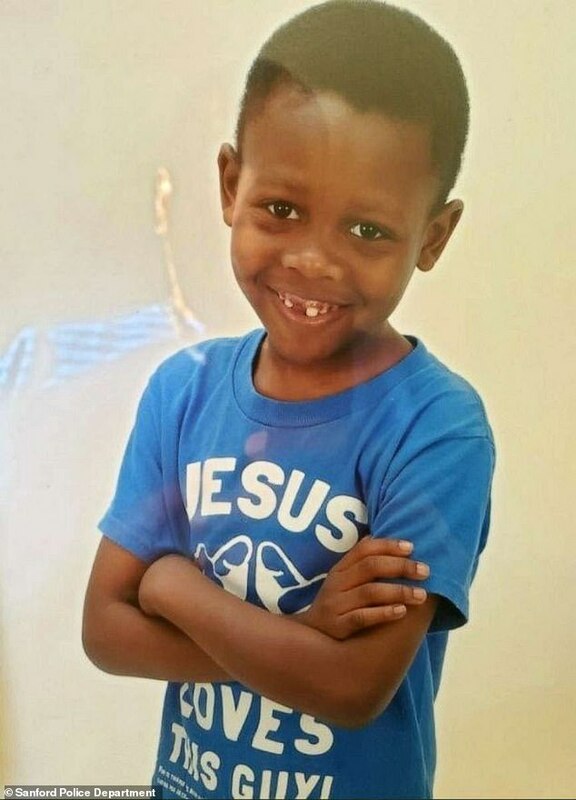 Sanford police say Joshua Graham was taken from Texas by his father in 2017. Authorities said 52-year-old Kenneth Graham did not have custody of his son and did not tell the boy's mother he was taking him.